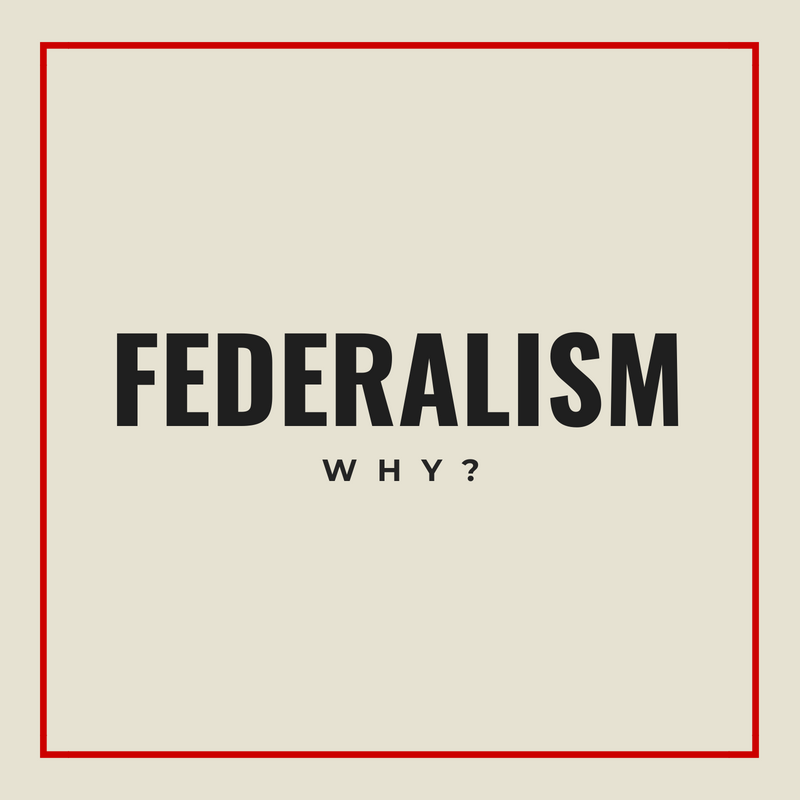 Why Federalism is Good? Why it’s Not? Some experts are expressing concern about the effect of Federalism in the economy; while there are cons there are pros. I have to disagree that Federalism will have a net negative impact in the Philippines economy. First, in changing the constitution what you are changing is the system of leadership - in general, the centrality of power and the power to control tax; not the overall economic activity. In fact if not mistaken, the role of national government should remain the same under federal system, that is to oversee the macro-economy, cabinets should remain under the control of the President; what shall change, is that the president no longer deals with micro-management of the regions. 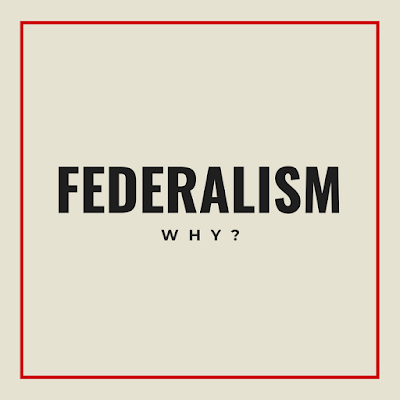 Thus, under Federalism, the President should be able to use most of his/her time in focusing in the big picture of the economy and international relations (e.g. bilateral agreement, country regional agreements, and the likes). If the transition will be smooth, there should be nothing to worry about the existing projects of the government in the pipeline; these projects should continue despite the transition from unitary to federal government; or, if changes should be made in the plan, budget should be re-allocated to projects that have equal or greater utility (a project that provides greatest satisfaction or use to the public). In terms of worries that shift to Federalism might negatively affect the credit rating of the country; that is probable (has possibility to happen) in any circumstances and in any type of government, but as long as the government doesn’t default (pays on time) from its international obligations, credit ratings should continue to be positive. Based on Philippine Statistics Authority (PSA) Feb 2018 data, Philippines foreign debt amounted to PHP 2.4 Trillion, 12.6% of Gross National Income (GNI). Since 90’s Philippines external debt has continued to decline. 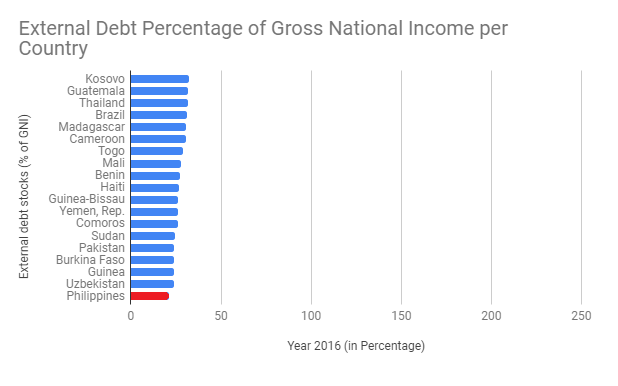 The graph above shows the ratio of Philippines External Debt to Gross National Income (GNI, the total income of a country). External Debt percentage to GNI measures how big is the international debt of a country compared to its income. The logic behind this data is that the debt should not be bigger than income, or in simple word, a country should not borrow money beyond its income or borrow beyond it cannot repay. Based on World Bank latest WDI data, Philippines External Debt ratio to GNI as of 2016 is 21%. Latest data from PSA indicates that as of Feb 2018, the ratio has declined to 12.6% indicating that Philippines’ international debt is in the low levels. Philippines’ External Debt ratio to GNI is lower compared to other countries(among top 20 lowest External Debt percentage to GNI, at par with India and China). This suggest that Philippines external debt is significantly low and should be a good ground for positive credit ratings. Other concerns suggest that Federalism will result to other regions to be left behind due to lack of infrastructure. This should be resolved by healthy competition among regions, each regional leaders should promote and entice investors to invest in their region to advance the welfare of its residents. It is just right that the tax paid by the resident workers should be used for the development of their own towns and cities. On the other hand, the big question arises if shifting to Federalism will lessen corruption or it will result to propagation of corruption in the regional level. This should be the main concern, because if corruption will not be resolved in the national level and it will not be resolved in the regional level then the tax collected will not be felt by the people. Thus, Federalism and Unitary system will just be the same.